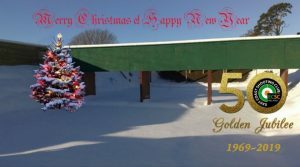 HAPPY CHRISTMAS TO ALL OUR MEMBERS AND FRIENDS! The Chairman and Committee of the ECSC wish all our members and friends a Happy Christmas and a healthy and prosperous New Year. 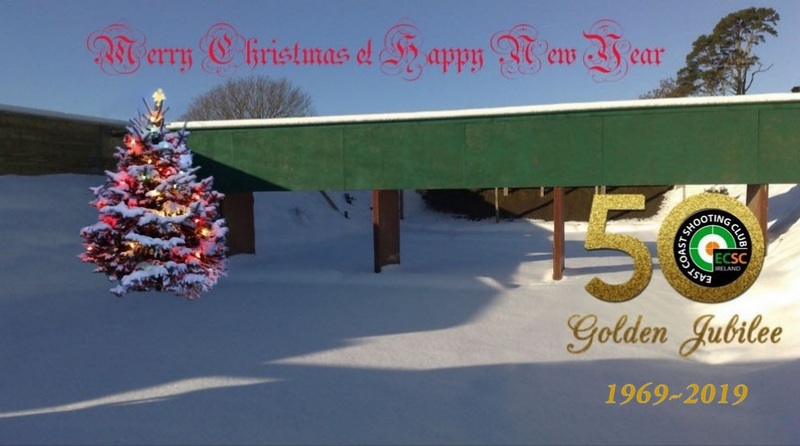 We are all looking forward to 2019 which will mark the 50th Anniversary of the founding of our club. 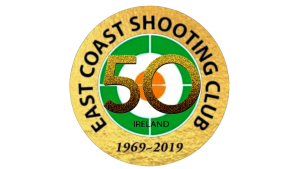 http://eastcoastshootingclub.com/wp-content/uploads/2019/02/ECSC-50th-20190101-300x169.png 0 0 SMCEditor http://eastcoastshootingclub.com/wp-content/uploads/2019/02/ECSC-50th-20190101-300x169.png SMCEditor2018-12-22 12:06:042018-12-22 12:06:04Happy Christmas!